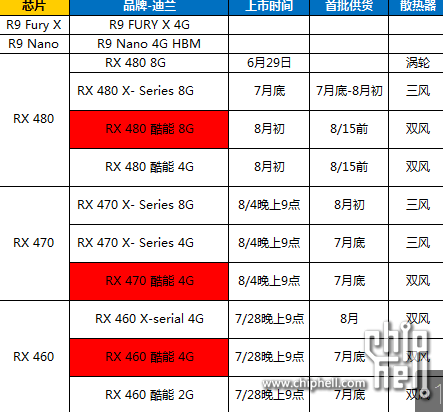 This picture allegedly shows the launch dates of RX 460 and RX 470 graphics cards. The presence of X-Serial suggests we are looking at Dataland models. 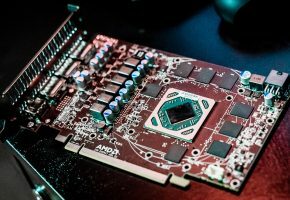 AMD Radeon RX 470 would therefore launch on August 4th, while RX 460 is expected in less than 3 days (July 28th). I only managed to confirm that 4th August is indeed the launch date for RX 470, but I can’t confirm RX 460 date just yet. 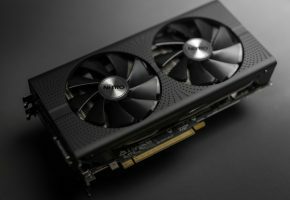 This list would also suggest that both RX 460 and RX 470 would launch with different memory configurations — reference cards are equipped with 2GB (RX 460) and 4GB (RX 470). 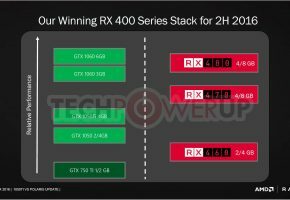 Update: we were told that launch date for RX 460 mentioned in this post was indeed correct, but it was changed. 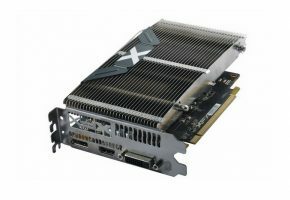 Card was pushed back to launch after RX 470. 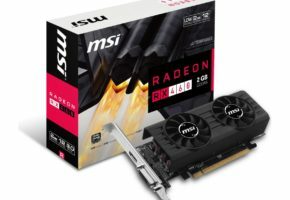 So in other words, RX 460 may arrive later.